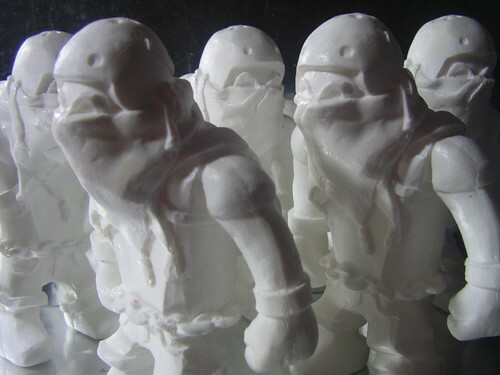 Bullhorn Blanks, originally uploaded by raisinghell. Unpainted Bullhorns are finished. All 5 have been reserved. You can contact me if you want to still try and get one.